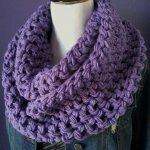 Have you ever thought how simple and basic crochet skills can help you create some of the most amazing items ever? And let me tell you that for these projects you don’t need to be an expert or pro in crochet, all you need is to have a creative and innovative mind and some passion. 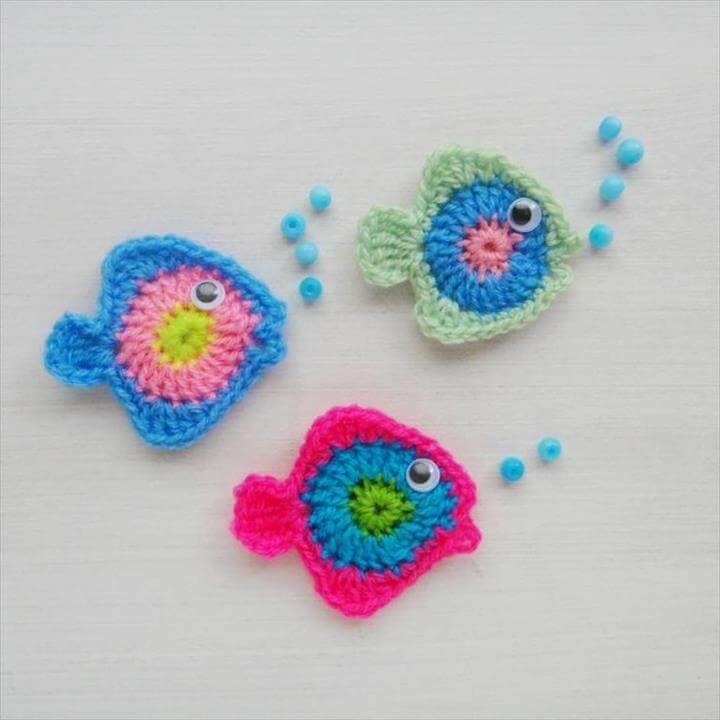 Follow these Top 32 Fun & Easy Crochet Project Ideas are provided with the tutorials and also detailed descriptions so that you can follow step by step instructions from there. The first idea that idea we have here something for your floor and it’s a giant donut floor pouf that you can place in your informal living room and enjoy sitting on it while you are relaxing. Secondly we have some crochet headband idea that you can easily make by simple crochet pattern and skills as shown in the tutorial. Also do some crochet creativity on your pillow covers and make the edge of your pillow covers look more interesting and a lot traditional and classic. Often it happened for all those who like to knit that they miss their stitches and eventually end up following the pattern that they were following so here is an idea to make some cute and adorable stitch markers. 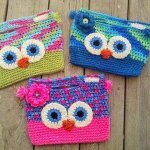 Also try creating some exciting and useful crochet tote bags for your daily use. You can create a variety of crochet projects such as cactus pincushion especially if you are fan sewing and stitching. 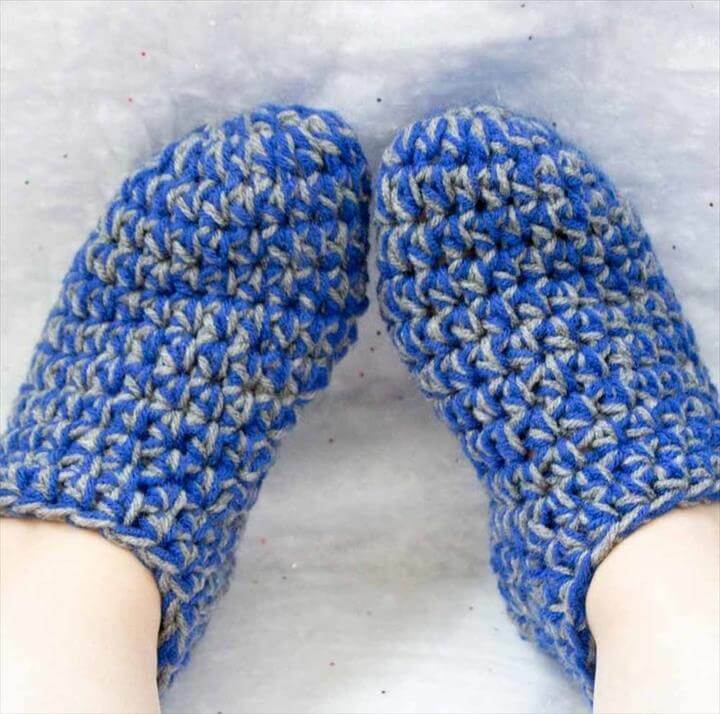 Crochet chunky pattern is something that’s very inn these days and you can create a lot of things with that pattern such as leg warmers, chunky blanket and much more. 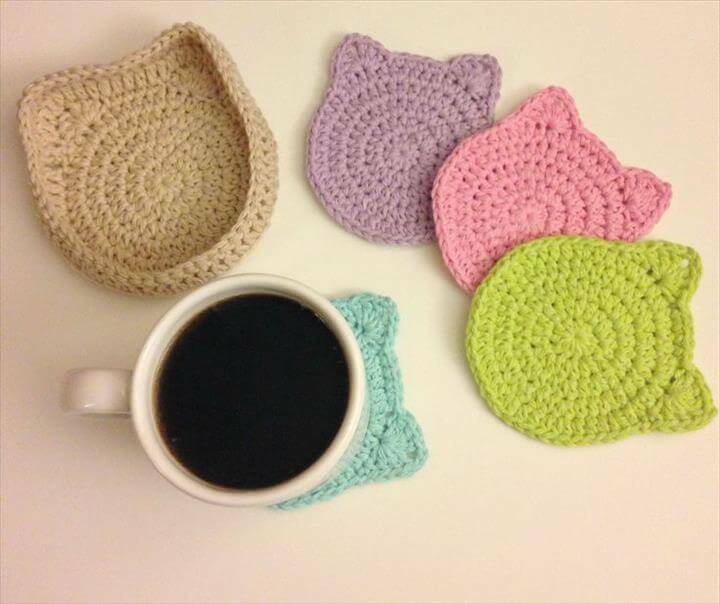 Coasters are something that is always useful and now you can easily make some beautiful crochet coaters in different lovely colors and can easily wash them too once they get dirty. Afghans are some of the favorite items of winter as they can make your winters more warm and comfy. 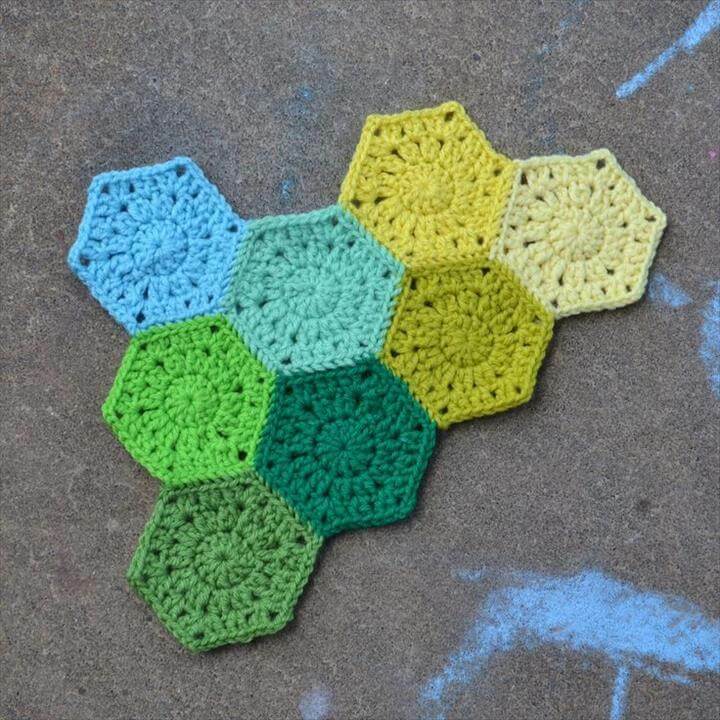 Also you can make some small crochet patches and then join them together to make a big crochet mat that can be spread on any of the tables etc. similarly you can also make different kinds of crochet rugs, mats and cushions. 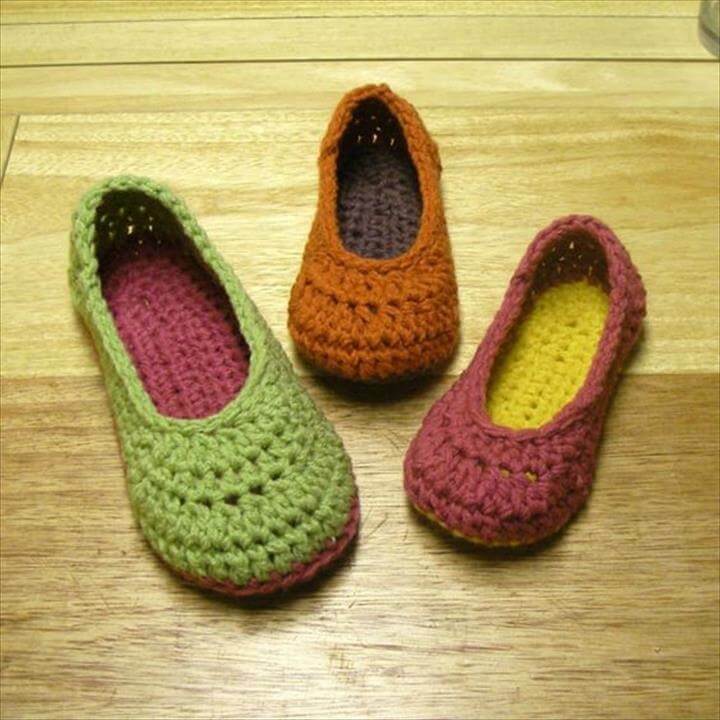 Simple crochet slippers are the next project that we have. 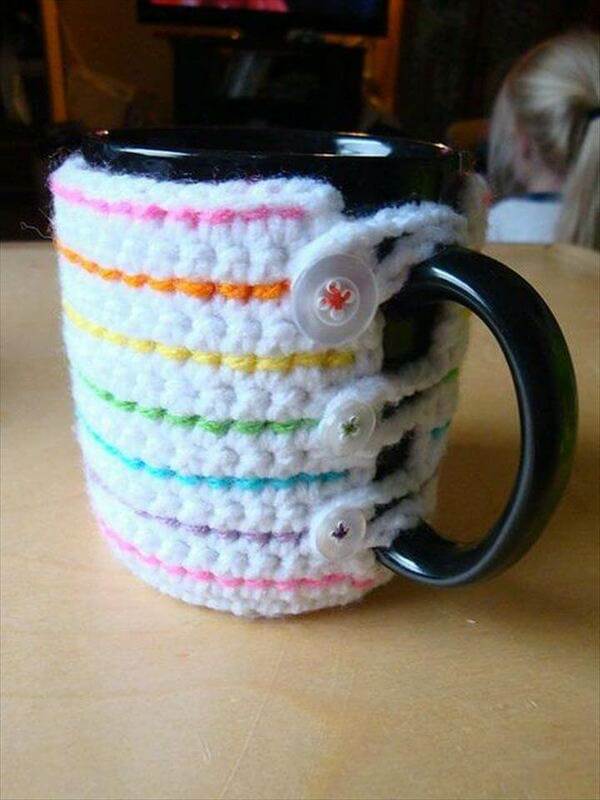 Crochet is one of those skills that we can make use of easily and make some entirely unique ideas. 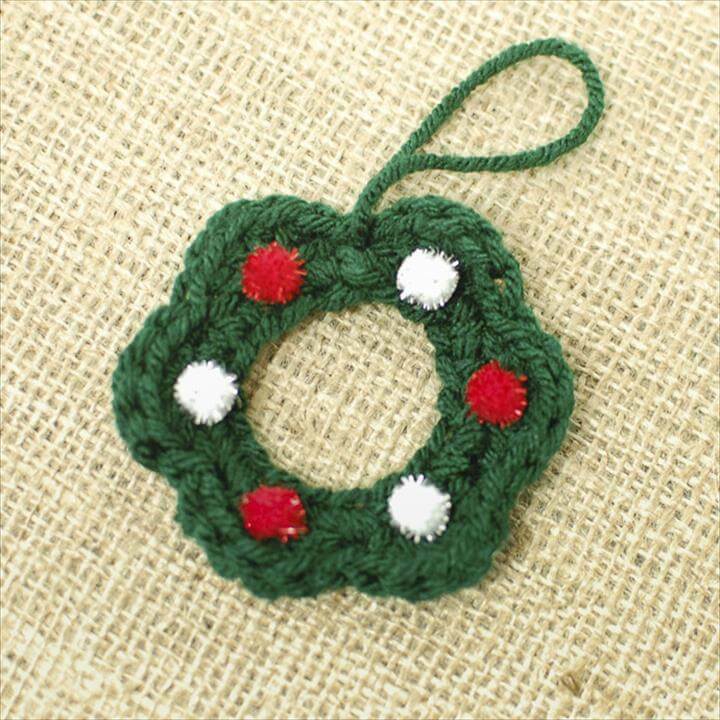 Some basic crochet skills are one of the best talents that anyone can have. 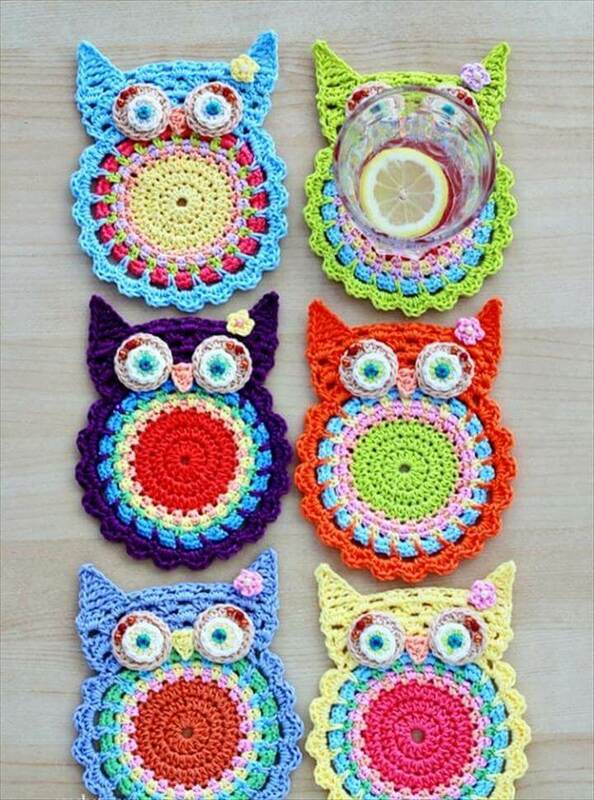 With these fun and easy crochet project ideas we can create some of the following absolutely gorgeous items. The first project that we have here is a giant donut floor pouf idea that you can do in any color that can match with the theme of your lounge. Next we have some headbands that you can make with the basic crochet patterns for your little girls so that they may look more feminine and stylish. 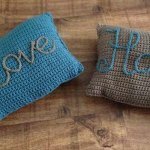 You can also create some pillow cases with the help of crochet. When you do knitting or do crochet you always need to have the stitch markers so that you don’t miss the stitches so here is an idea with which you can make some cute stitch markers. Thinking about going to a beach? 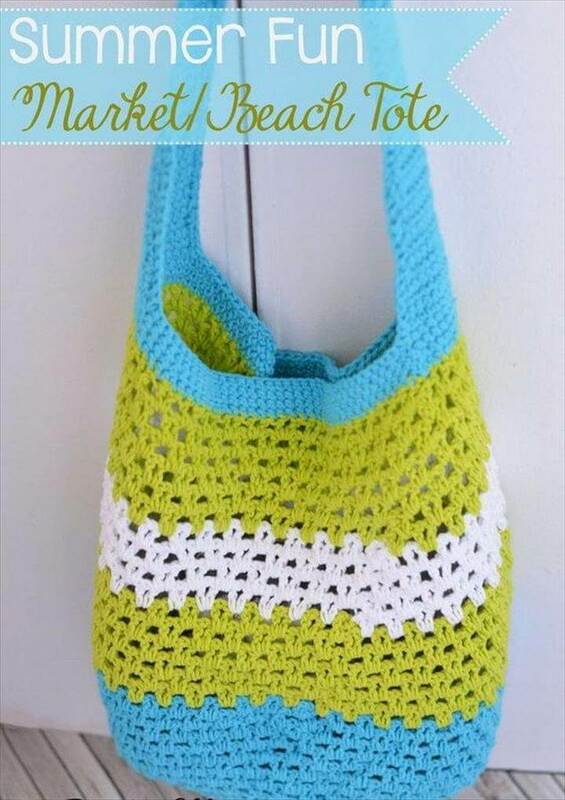 No worries just make this amazing and useful crochet beach bag in which you can carry your stuff easily and can head over to the beach this weekend. Share these beautiful ideas with your friends so that they can also make some gorgeous items. 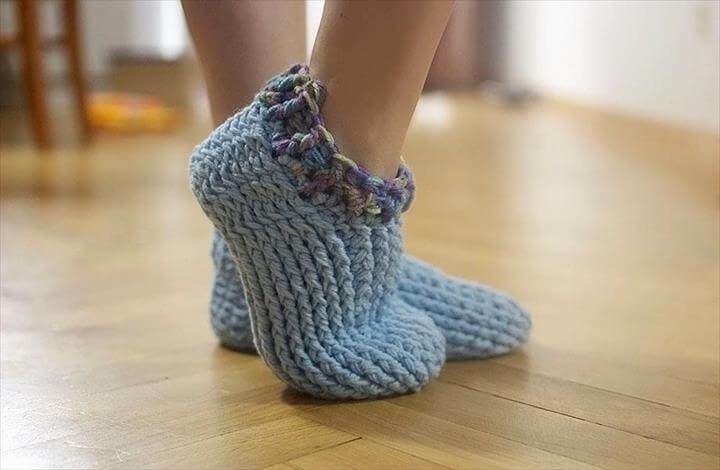 Next we have an idea for chunky slippers for the adults that you can easily make with the easiest of the crochet patterns which are all available in the projects. Detailed descriptions are also available for each project so that you will find too easy to complete the projects step by step. 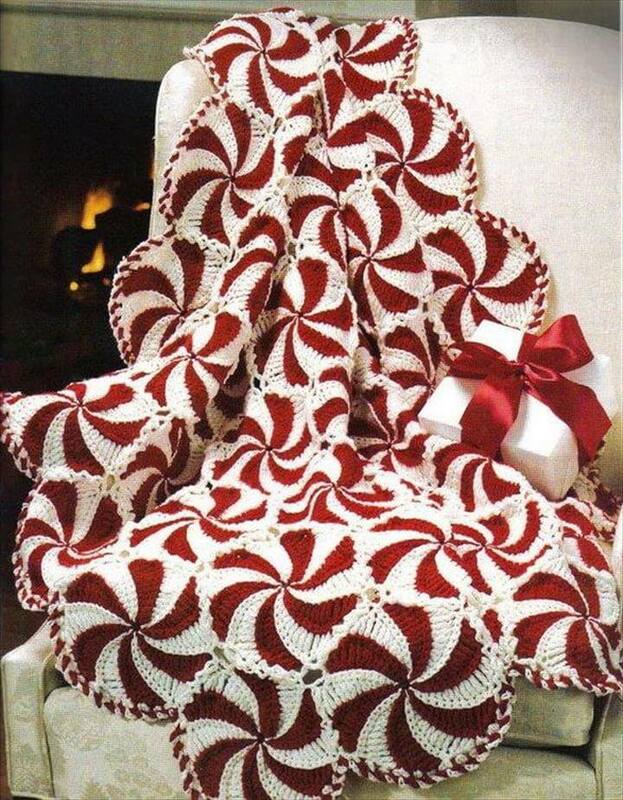 Also you can make beautiful blankets with your crochet skills for the upcoming winters. 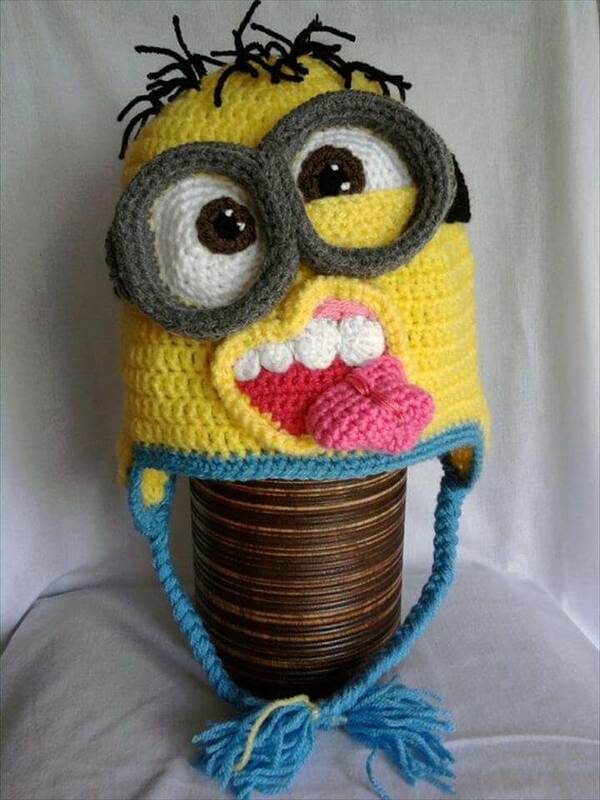 By looking at all these projects you will realize how you can do wonders with your crochet talent not only for your personal use but also for your house decoration and much more. Sharing these ideas will help you explore your creativity and theirs too. Try them out this holiday season so that you can take decoration of your house to a next level and also can add some spark to your personal stuff.